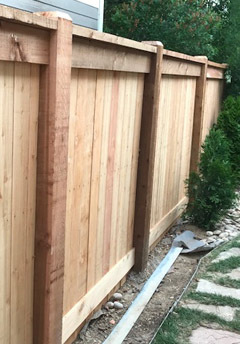 We build premium cedar, rail, vinyl, split rail and green dowel fences. We have a sense of urgency. We work cleanly, show up on time, and have good attitudes. 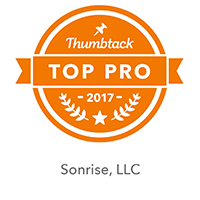 All of us at Sonrise want to have 100% satisfied customers and our customer reviews prove it. 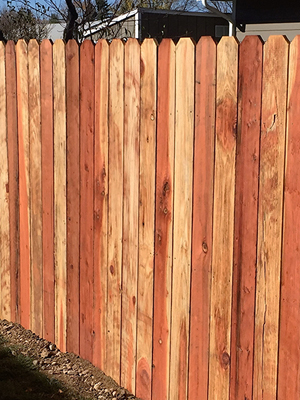 We build fences using only premium cedar sourced from Canada or the US. 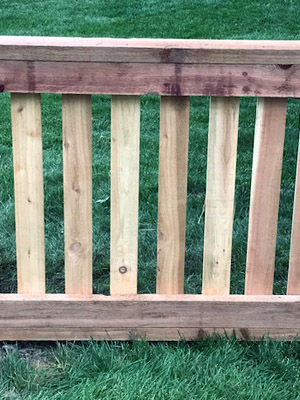 We use "Guard Dog" coated screws for every rail and picket, and Split-stop screws for trim. We do not use nails at all. We drill our fence post holes 24" deep using a Groundhog auger and use two bags of mixed concrete per hole. We use string lines and levels for every post line and we call in utility locates for every job. 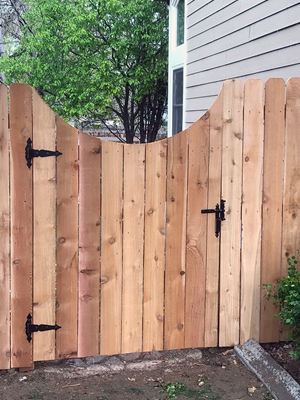 We take down your old fence, do minor tree and bush trimming, haul everything away as part of the process, and we clean up when we are finished. We work year-round unless weather interrupts for a time in the middle of winter. We take pride in staying on schedule. Almost every job is finished in either one or two days. When we start your job, we finish your job. We never take a down payment or ask for payment until the job is completed. 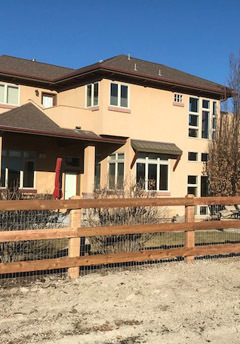 We work all across the Northern Colorado area, including Fort Collins, Loveland, Greeley, Longmont, Severance, Windsor, LaPorte, Wellington, Evans, Berthoud, Johnstown, Milliken, Erie and Niwot. 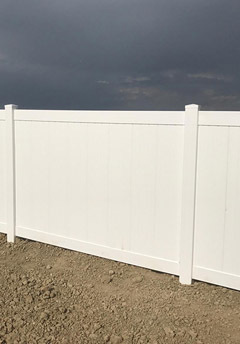 If you need a new fence, contact us today and we’ll discuss options for how best we can help you. 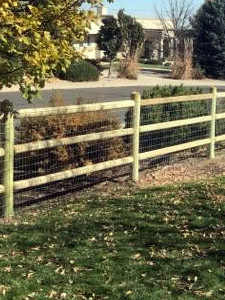 For fence repairs and post replacements we also can refer you to the right person. Please call for a free quote.